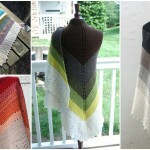 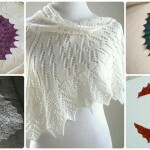 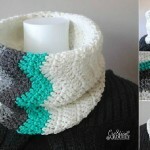 Today at pretty-ideas.com we have searched and want to show you how to crochet Chevron Lace Cardigan. 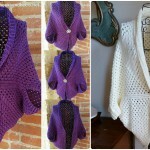 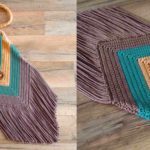 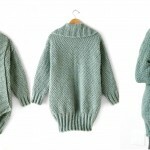 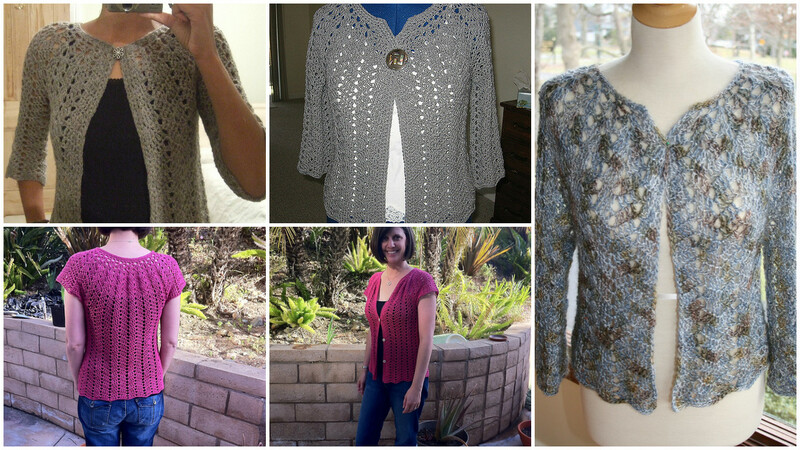 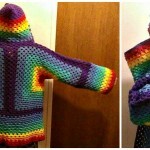 This cardigan is extremely beautiful and useful as you can already see on these pictures. 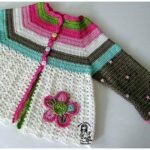 In this pattern we have found for you everything is explained clearly and step by step so if you have some free time you can start crocheting now and make pretty cardigan for your everyday life. 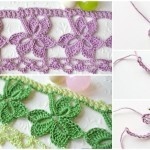 You can also make lovely gift for your close people. 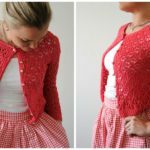 You can also see on pictures that this cardigan look great in different colors, so feel free to choose any color and trust us you will be happy with your results.